Leather Crafters & Saddlers Journal – The Leather Crafters & Saddlers Journal comes to you packed full of exciting, how-to, step-by-step instructional articles focused exclusively on leather. Welcome to the Leather Crafters & Saddlers Journal! 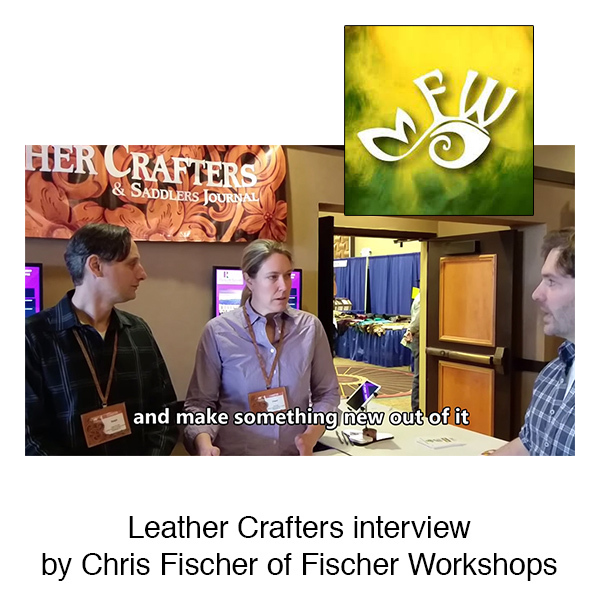 A leather-working bi-monthly with how-to, step-by-step instructional articles using full-size patterns for leathercraft, leather art, custom saddle, boot and harness making, etc. A large resource for leather, tools, machinery and allied materials plus leather industry news.